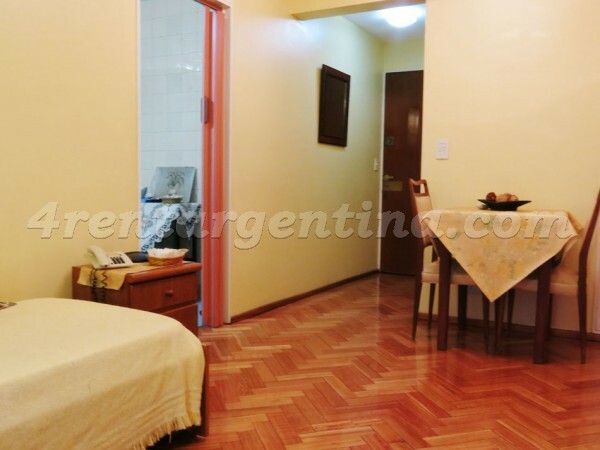 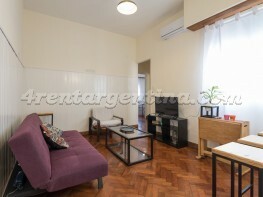 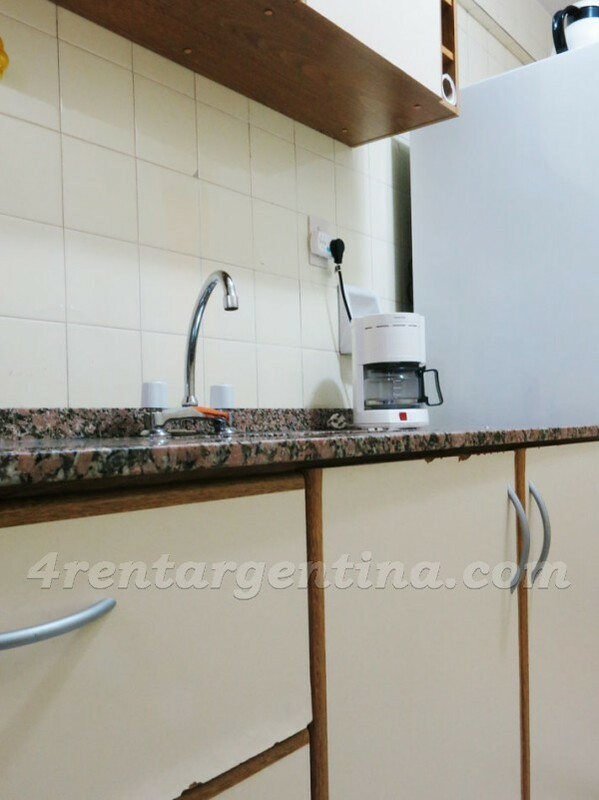 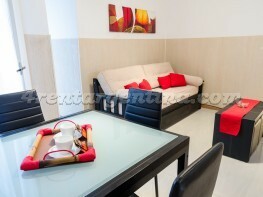 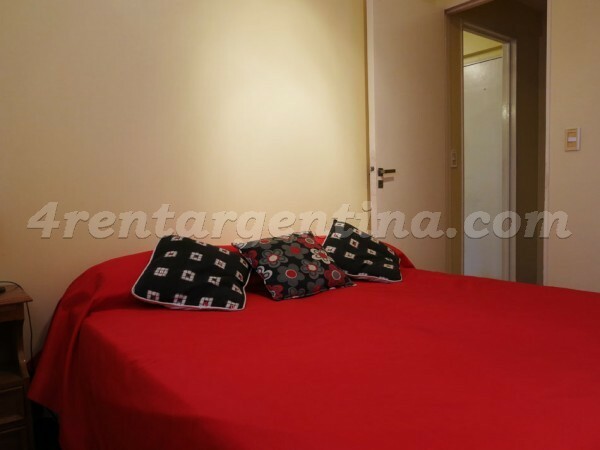 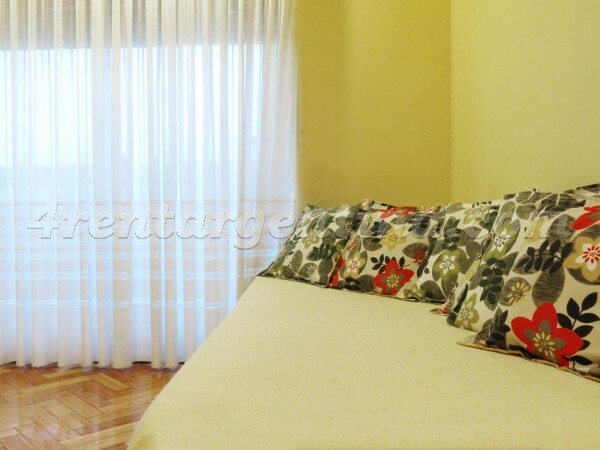 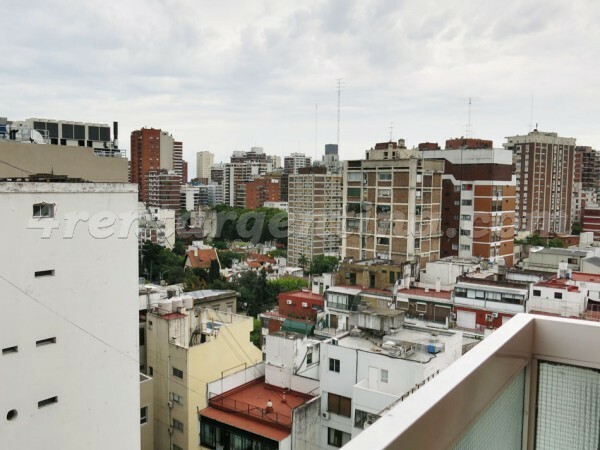 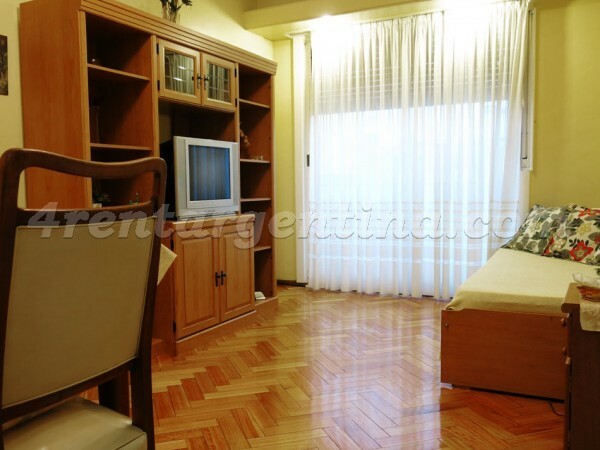 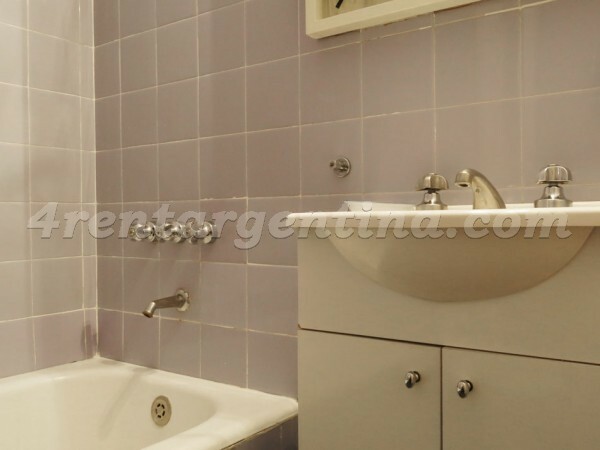 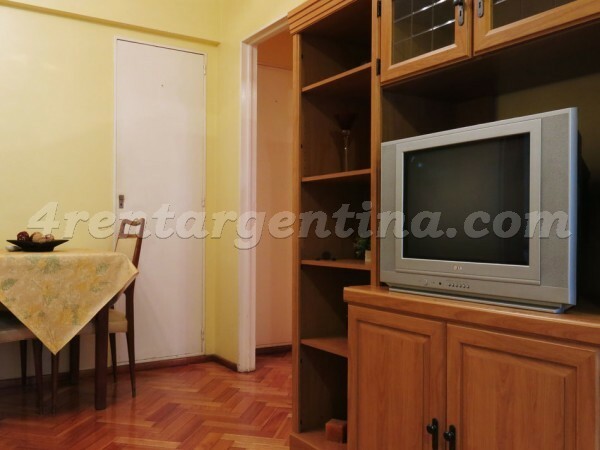 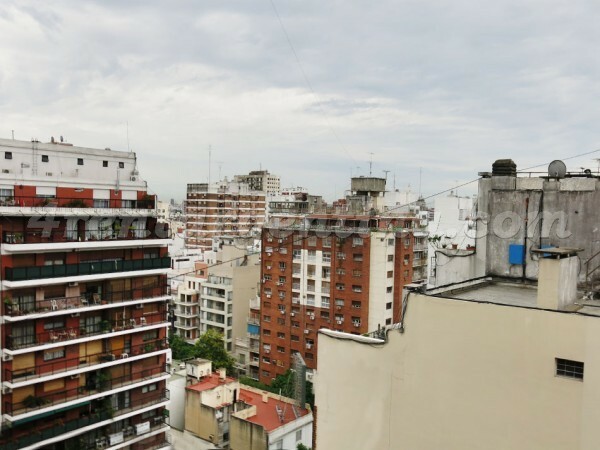 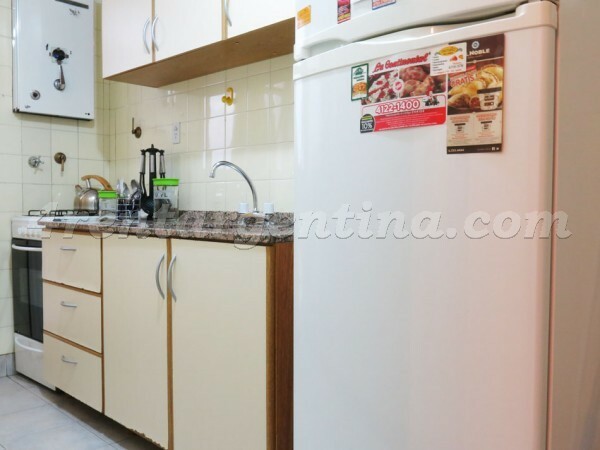 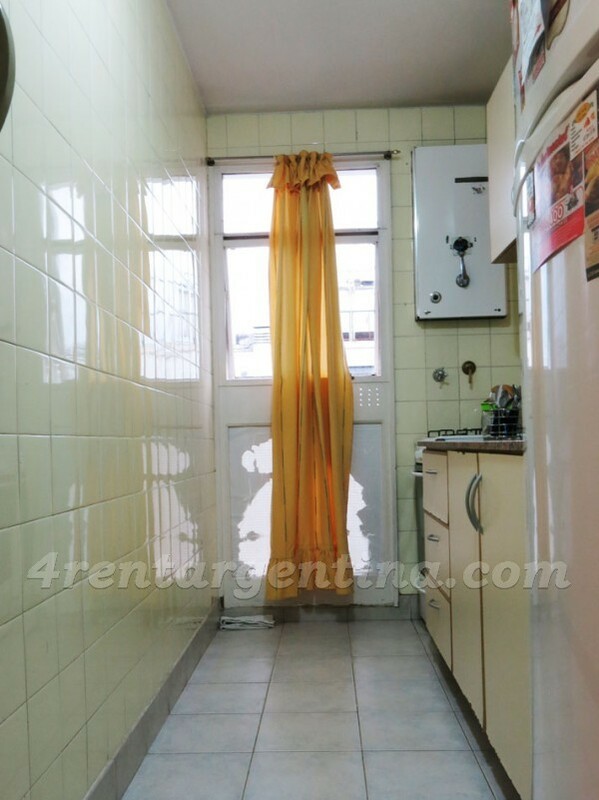 Cozy furnished apartment for temporary rent in Buenos Aires, located in one of the better neighborhoods of the city, Belgrano, one block away from Subway Line D station, in an area surrounded by several means of transportation, shops, banks and restaurants. 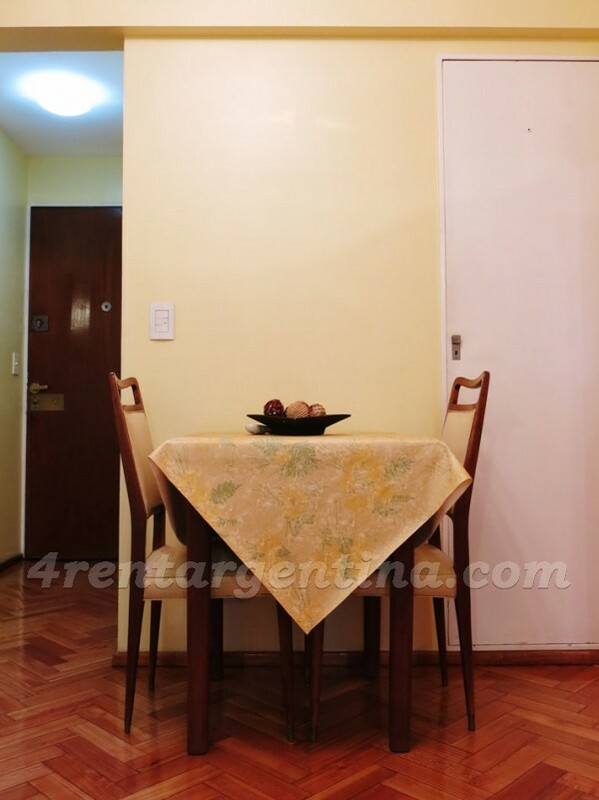 This apartment Is ideal for four people and has everything you may need for an excellent stay in Buenos Aires: a living dining room with a trundle bed, a bedroom with a double bed, a fully equipped kitchen and a bathroom with tub. 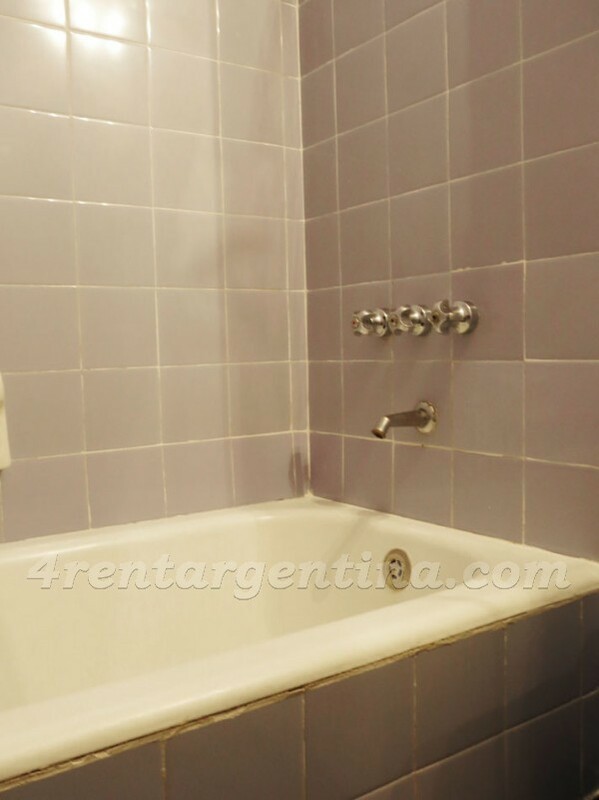 Todo bien. 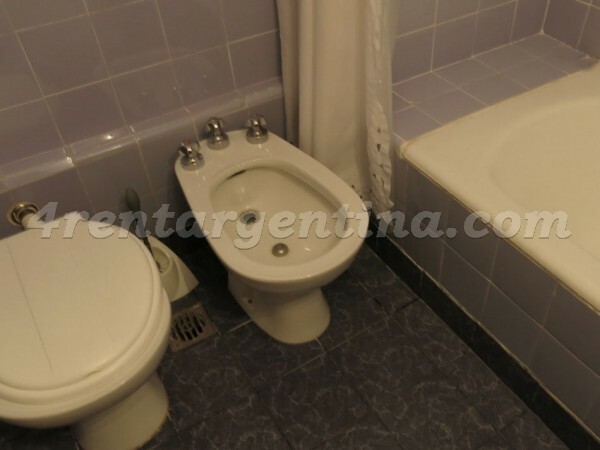 No tengo comentarios para hacer. 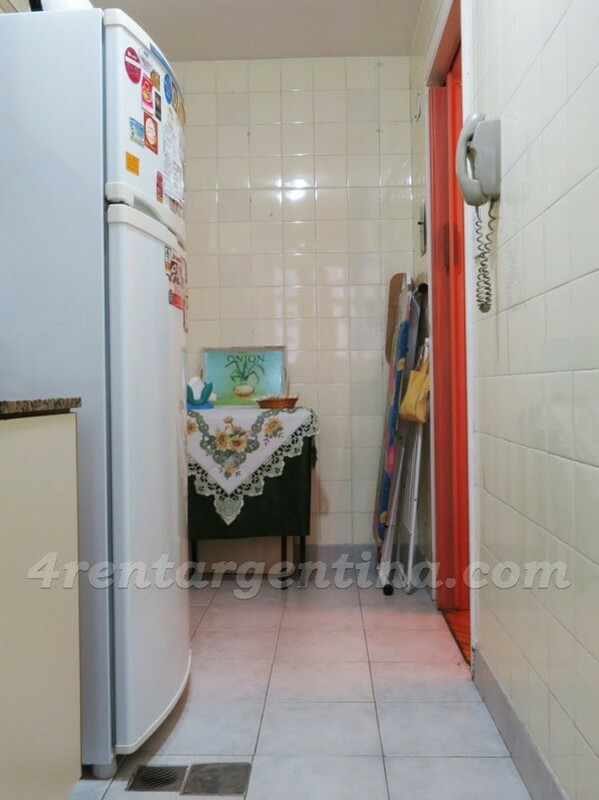 El departamento satisfizo mis necesidades y espero volver a utilizarlo. 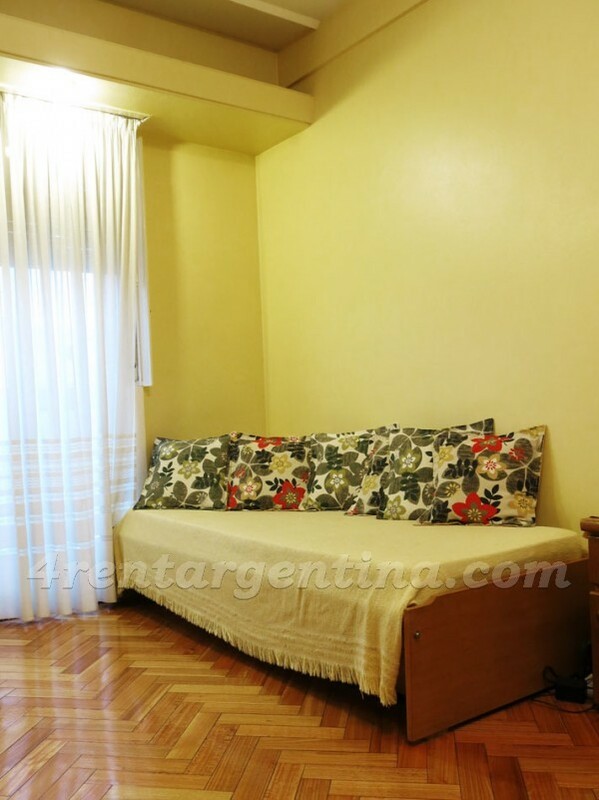 Excelente atención de Mara, de muy buen trato, destaco su humildad y calidad humana.